What motivates you? Is it bringing knowledge and equipment that makes someone’s bad day a lot better? Is it being a part of the action? Is it working as a team to achieve a common goal? Would you like to work for a wrecker service that offers top scale pay, nice and well maintained equipment, and a family atmosphere? Looking for a career where you can enjoy consistent high paychecks with benefits, as well as scheduled time off? Look no further. 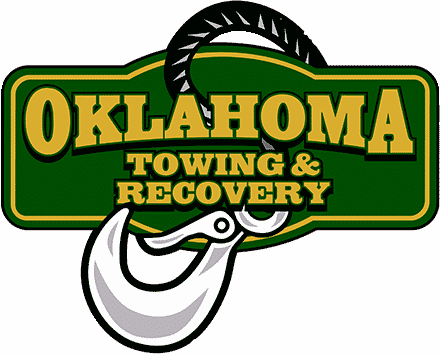 Oklahoma Towing & Recovery is growing and adding new equipment and clients all the time. We are interested in you if you meet our requirements for experience, minimum age and driving record, function well as part of a tight knit team, and remember when towing was still fun! You also need to live within our service area, and have a stable work history. Female, minority, and veteran applicants are encouraged to apply. While towing experience is preferred, consideration will be given to the applicant with local delivery experience or oilfield trucking experience, especially if the applicant has a stable work history and a clean driving record. The team at Oklahoma Towing & Recovery knows that operating a wrecker for a towing company that does it right can be rewarding, fun, and provide financial stability. A tow truck driver at Oklahoma Towing & Recovery makes consistent good money, because we concentrate on providing superior service rather than cheap tows. Our exemplary service allows us to charge what we’re worth, which makes you more money. The application below is in Adobe Acrobat format. If you don’t have the reader, simply download it for free here. Print the application, complete it, and bring it by our office at 6632 Melrose Lane, fax your application to (405) 896-5757, or scan the completed application and email it to bryan@oktow.com. We will contact you for an interview. Thank you for considering career opportunities with Oklahoma Towing & Recovery!